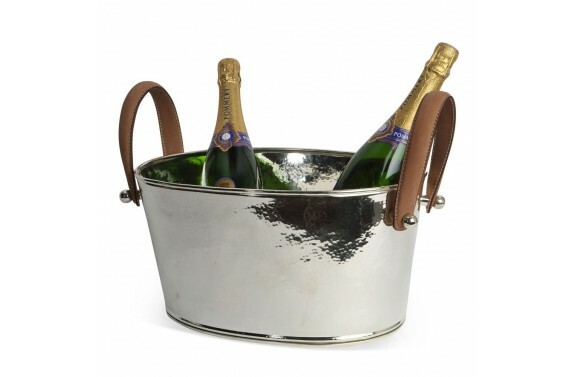 Our handsome nickel plated champagne cooler holds up to 4 bottles of champagne and is a stunning centrepiece. Simply fill with ice and enjoy a perfectly chilled glass or three!! 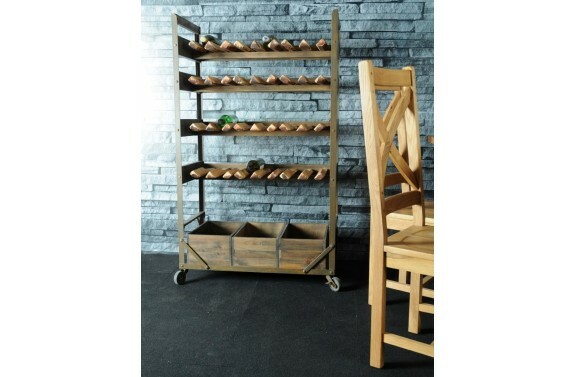 Our lovely wooden Oyster Crates are great for de-cluttering your kitchen, or clearing up your magazines in the lounge. 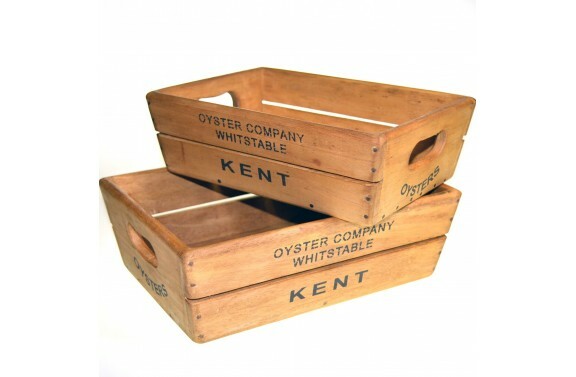 Our lovely wooden Oyster Crates are great for de-cluttering your kitchen, or clearing up your magazines in the lounge. 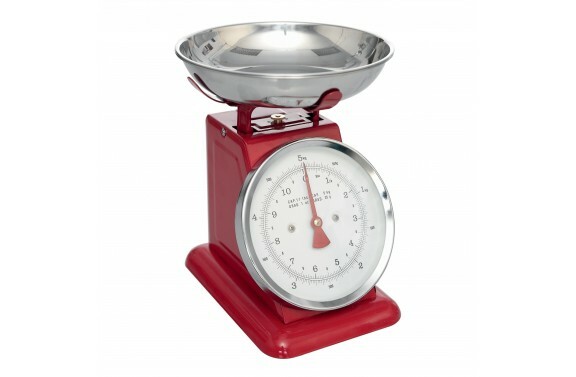 Each size fits into larger one. 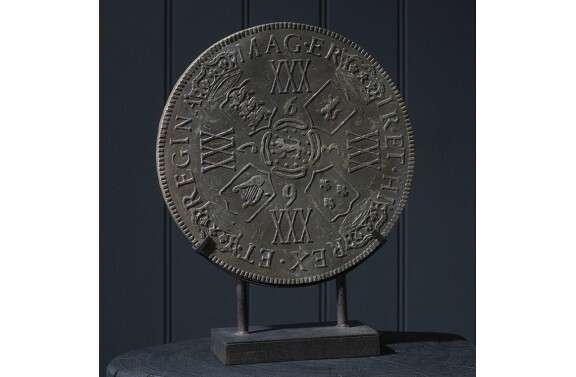 A large ornamental 'archaeological' coin set on an 'aged' metal plinth.